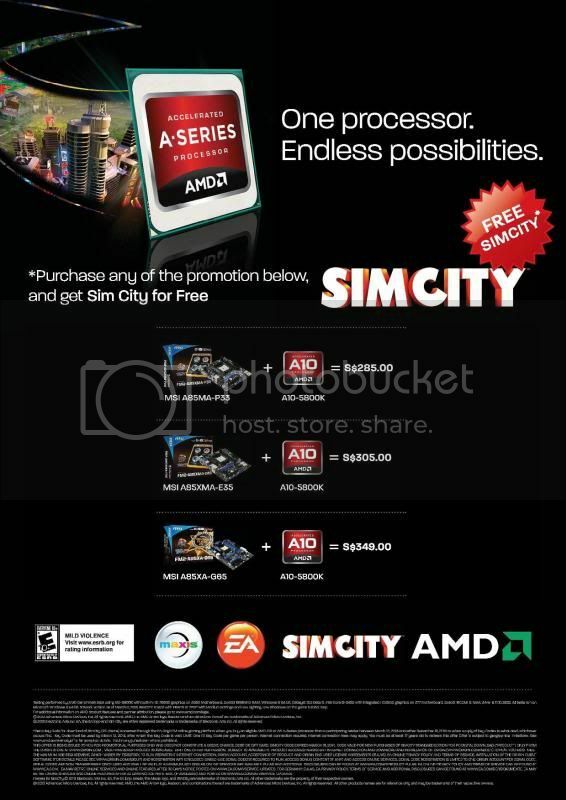 AMD FM2 A10-5800K with MSI FM2 mobos now comes bundled with SimCity. 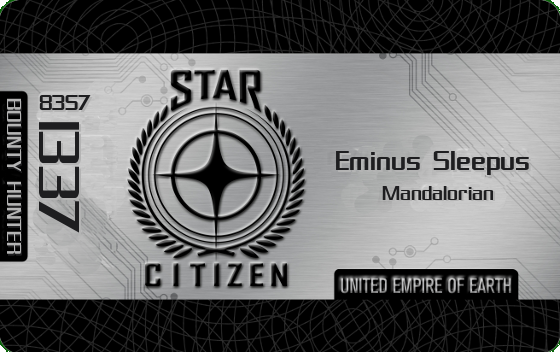 AMD fans, do check with your local retailers. Interested in getting the A75IA-E53 bundle , any SLS shop selling it? ITX can check out Laser. PC THemes, VideoPro, TradePac have other models. 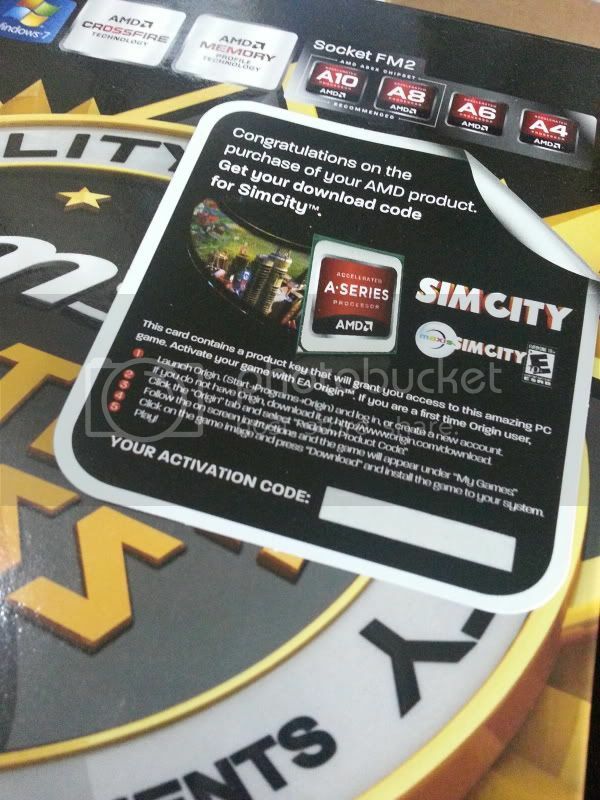 Chance to win an AMD FM2 A10-5800K @ MSI TwinFrozr Club-SG!